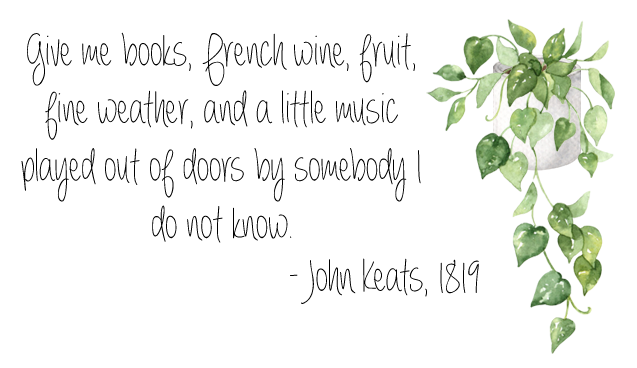 Harriet’s finished her exams and is prepared — with spreadsheets! — to spend the summer epically with her best friend Nat. But Nat’s sent to France, Harriet’s stalker Toby is going away for a family vacation, which leaves Harriet alone with her pregnant stepmother and excited father. When Wilbur informs Harriet she’s going to Tokyo to shoot a new label, she jumps at the opportunity. Modeling in Japan would mean a whole new set of people, in a place she’s dreamed of for ages, and far away from humiliation and the ever-present heartache of losing Nick…right? I cracked up just as much as I did with Geek Girl, so you can bet I loved Smale’s second book in the series. Smale knows how to end chapters, how to place her characters in ridiculous situations one after another. 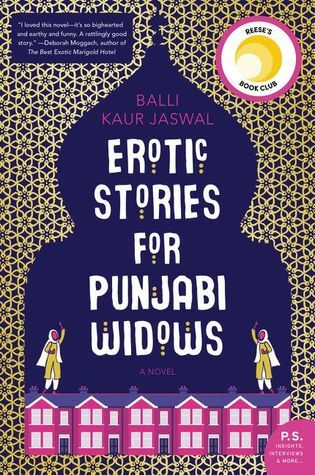 She really keeps you moving through the book at top speed, which is why I’d also call this one action-packed! No swords (though there’s faux sumo wrestling), just endlessly turning the pages for more! Harriet’s just as geeky and clumsy, but she’s far more knowledgable in the social department. Not that she miraculously gets along with people well or understands them easily, but standing up to her bullies from the last book gave her more of a backbone and prepared her for the situations in Tokyo. She has also loved and lost, and all the complexities that come from that has opened her eyes to relationships and emotional bonds in general. 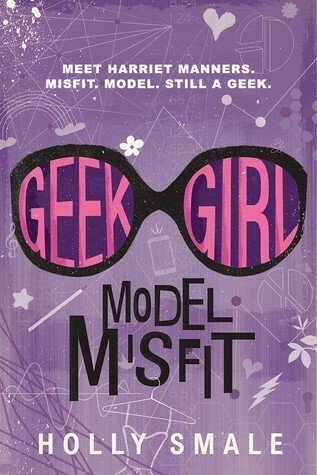 While Model Misfit is still as funny and quick as Geek Girl, there’s a bit more depth in the narrative, and I truly enjoyed that. If you haven’t befriended Harriet Manners, do so now. Model Misfit sounds really fun! I do like that she gets to go to Japan in this one (Japan is always a draw for me), and it sounds like accompanying Harriet on another chapter of her adventure could be entertaining too. Glad to hear you enjoyed this one! This book seems great! It seems really fun and entertaining. I’ll have to read this and the first book!